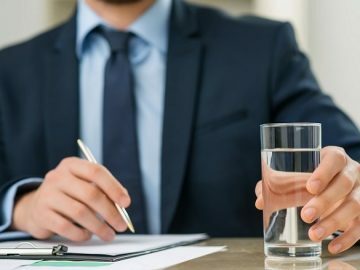 We all want to drink clean, healthy water on a regular basis, but we also expect other characteristics. One of the main concerns that many people have is the clarity of their water and how cloudy it is. This turbidity that is sometimes seen in municipal water is generally not unhealthy, but it can make the water appear less palatable. One solution to this problem are water filter systems for home use that provide a better quality of water. 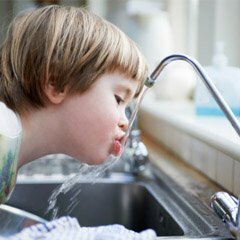 Let’s take a closer look at some of the issues surrounding domestic water quality. Where Does the Turbidity Come From? Water experts, often speak about water in terms of its clarity, which is the depth that can be reached by sunlight. This clarity is a great source of aesthetic interest and cloudiness or turbidity is perceived to be an unhealthy characteristic. This turbidity is caused by light reflecting particles that are suspended in our water. While these particles are usually harmless and the water is still safe to drink, the aesthetics of cloudy water can make drinking it unappealing. However, a lack of any particles from “pure” waters can also sometimes be problematic. This kind of water (usually distilled water) has no particles in it and thus lacks the mineral content that healthy water has naturally. All natural water contains a certain level of particles usually derived from rock sediment or plant matter. However, there is a problem as stormwater runoff also sluices materials from man made activities into the water table. This introduces additional particles from sources, such as agriculture, construction, and mining. These kinds of particles are collectively known as Total Suspended Solids (TSS), they are visible to the naked eye and make your water look hazy or smoky. Although this water is usually still safe to drink, some people may struggle with its aesthetics. Luckily, TSS particles are easily removed with a reasonable quality water filtrations system. Another kind of particle is known as Total Dissolved Solids (TDS), and these are nutrients and minerals that are not visible. They usually don’t represent any kind of health risk, but they may alter the taste of the water. If the TDS level is lower the water taste is usually more pleasant; higher TDS levels make the water tasted salty or bitter. Water filtration has no effect on the levels of TDS in your water. The ideal drink of water has a moderate level of TDS and the minimum amount of TSS present. This can be achieved with a good quality water filter, to improve the quality of the drinking and cooking water. All the necessary nutrients and minerals will be present without compromising on the clarity and taste. 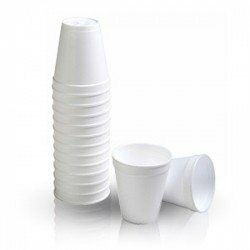 If they are interested in purchasing water filters, Perth residents should contact us. 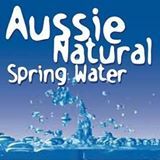 Here at Aussie Natural, we provide high quality water filter systems for office and home use. We also stock naturally sourced spring water and deliver direct to your home or business. Get in touch with us today, and we look forward to discussing your needs in greater detail.